On November 14th, the Dean Zhao Shuming from Nanjing University made a visit to Daqo Group and President Xuxiang recepted. 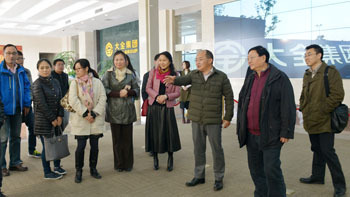 The delegation of Dean Zhao reviewed group showroom and the island belonged to Daqo. 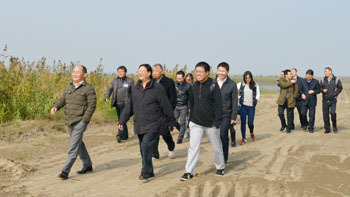 President Xu made an introduction of three industries of Daqo and the development status of the Island.